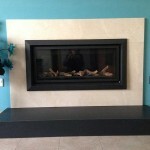 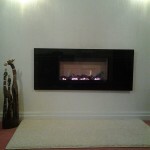 Gazco Logic™ HE Balanced Flue fire with coal fuel bed in Polished Winchester complete front. 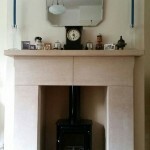 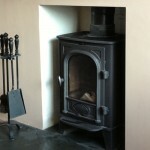 Also shown: Pembroke mantel and Belgravia Cast Iron Inset from Stovax. 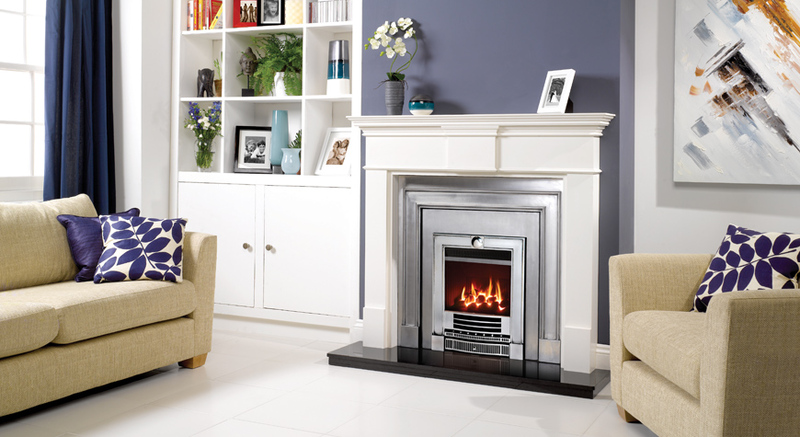 A masterpiece of casting detail, the Gazco Winchester inset gas fire’s hob grate styling is equally suited to both traditional and contemporary interiors. 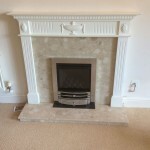 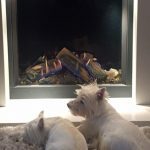 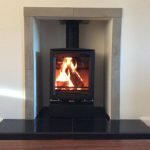 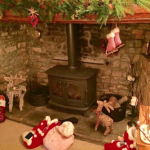 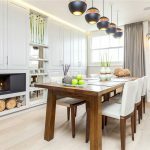 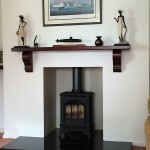 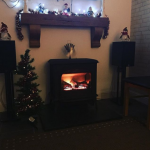 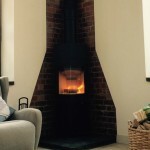 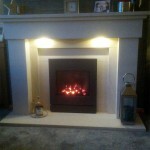 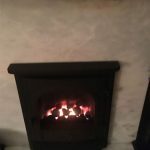 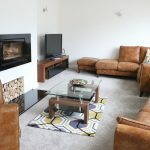 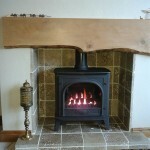 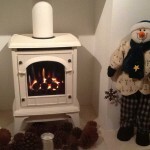 There are versions of the Winchester gas inset fire for all types of home even if you don’t have a chimney! 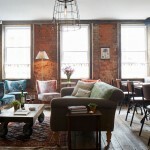 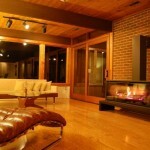 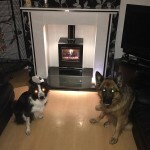 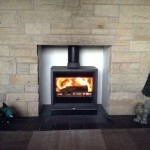 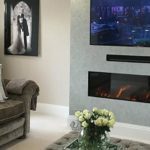 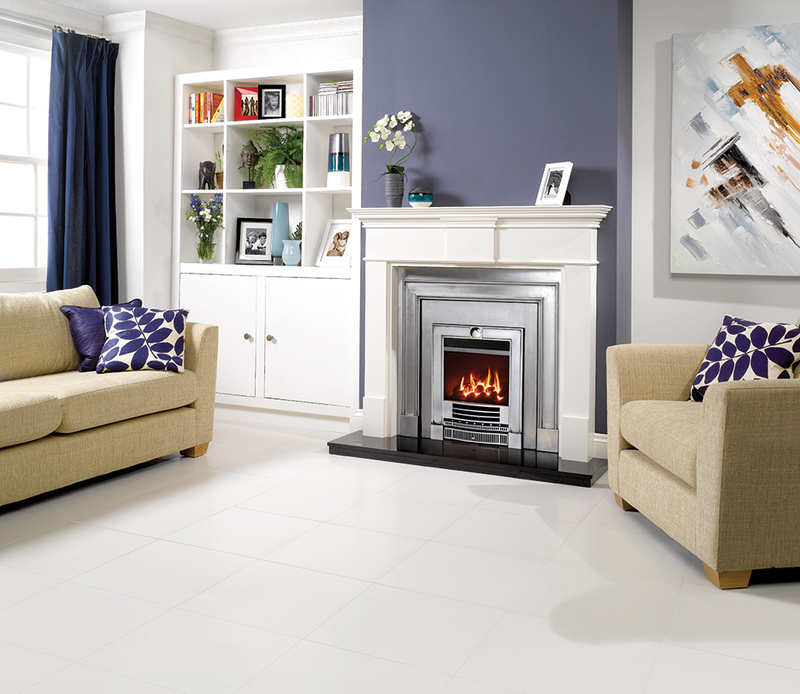 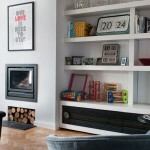 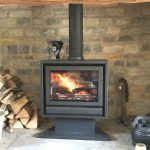 You can also select from our wide selection of sizes, colours, control systems and fuel effects for your inset gas fire. 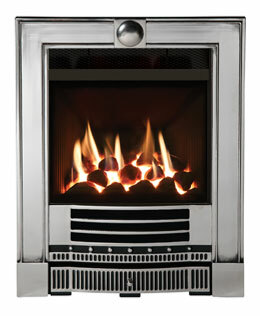 Logic™ HE versions of the Winchester have a cross bar and grille.